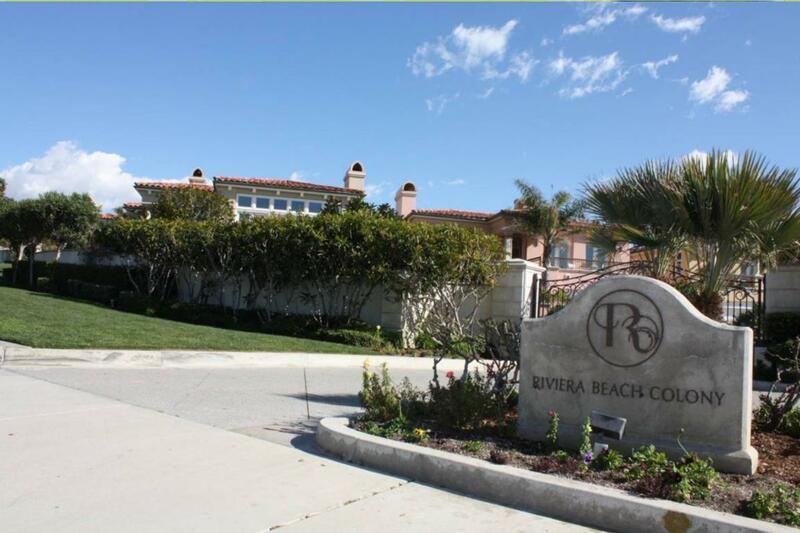 Gated community of 29 luxurious, mediteranean style homes, located in Hollywood Riviera, one block above Torrance beach. Riviera Beach Colony homes were built in 1994. Five floor plans offer over 3,000 sq ft of living space, luxurious finishes and ocean views.